A Lake District team rounded off a busy Easter weekend with its fifth rescue of the holiday period. Keswick Mountain Rescue Team was alerted about 12.25pm on Monday when a walker slipped and suffered a serious ankle injury on the fells. The 45-year-old woman injured herself while descending the lower part of the Sty Head to Stockley Bridge path with her partner. A Keswick MRT spokesperson said: “The team was called after the [North West Ambulance Service] ambulance had already arrived at the farm which slowed things down somewhat, but two vehicles were mobilised within 15 minutes, and three local team members attended direct from home. 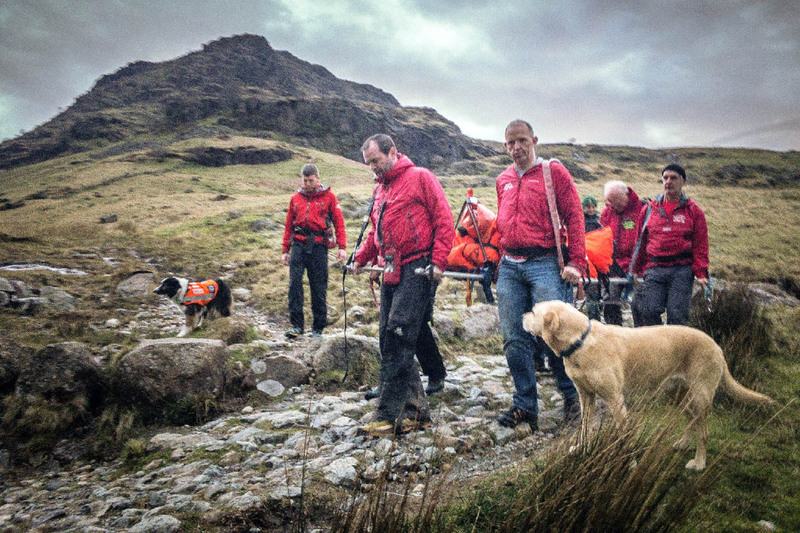 The rescue lasted almost two hours and involved 16 volunteers from the Keswick team.